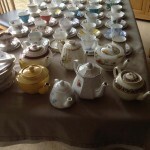 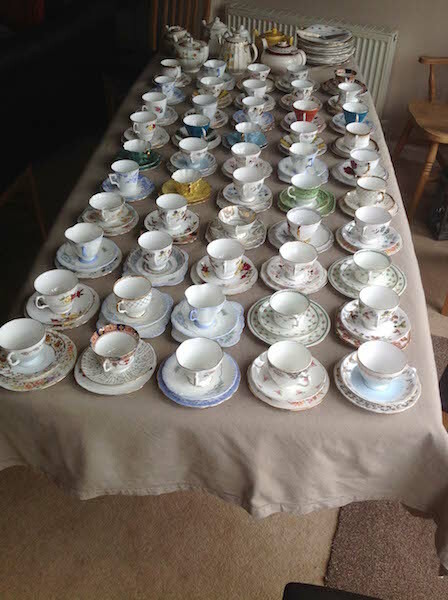 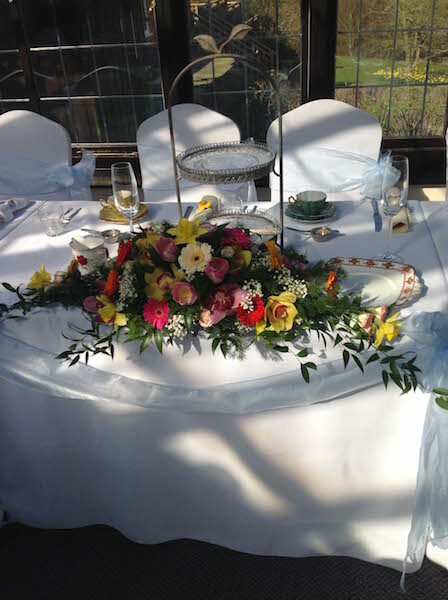 Morton’s Vintage Hire offer a fantastic Vintage Tea Service for your special occasion. 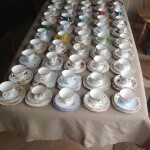 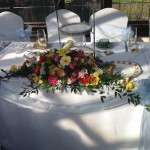 We have a beautiful assortment of finest vintage China to compliment any celebration. 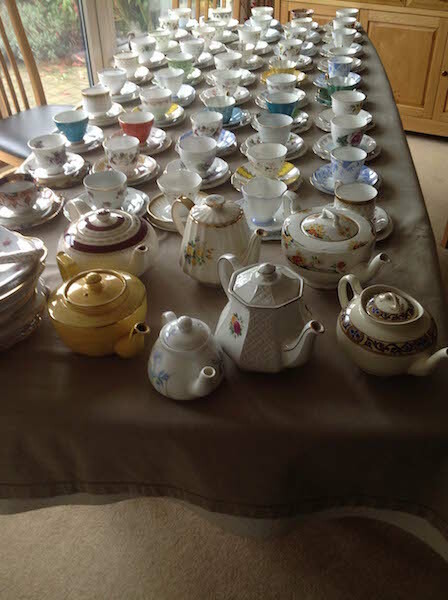 We have a flexible approach offering vintage China and accessory hire through to a full vintage tea serving cakes and sandwiches of your choice.